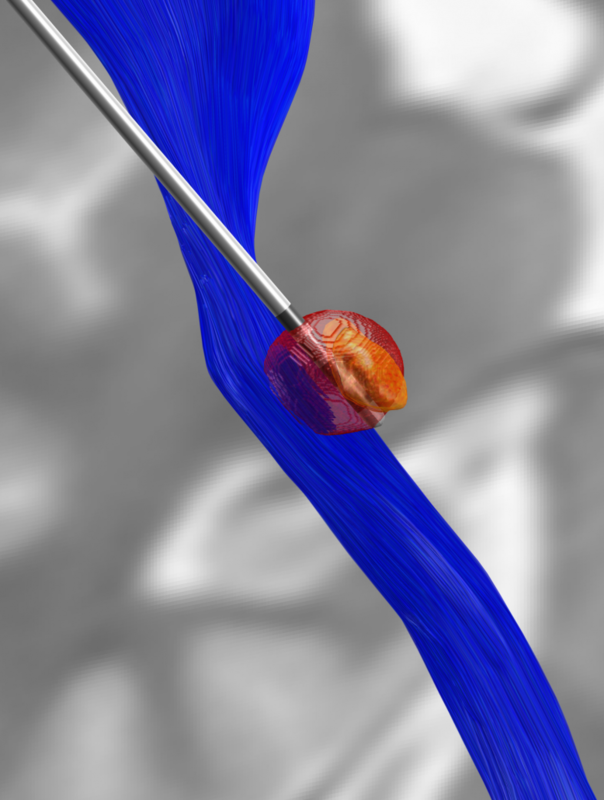 With Lead-DBS 2.0 we released a beta version of a FEM-based VTA model that constitutes the first open-source pipeline to model complex DBS stimulation settings. Johannes Vorwerk who implemented all FEM methods that are based on the SimBio and FieldTrip pipeline (e.g. see Vorwerk 2013). Qianqian Fang, the author of Iso2Mesh who helped a great deal on the meshing part of the pipeline, including drafting code and bugfixing. Ningfei Li who helped in the implementation of the code inside Lead-DBS and initial bugfixing of FieldTrip related problems. Robert Oostenveld (lead author of FieldTrip) who told me very early that the idea of adapting EEG/MEG methods to the field of DBS could make sense. Hang Si (author of Tetgen) who provided helpful on-site advise at the WIAS in Berlin. Redistributables are optimal but they don’t necessarily need to be 2008 versions). Please post on the Slack user channel if you have problems installing it. On Mac/Linux, the software should work as is. Segmented Lead designs are not yet supported. If you want to help us making this work, please let us know. Sometimes meshing runs into errors or the code even freezes due to intersecting polygons. An (unhappy) temporary solution is to minimally move the lead (on a submillimeter scale) using the Localize DBS electrodes module and retry. A summary of the methods are published in Horn et al., 2017. We hope you’ll enjoy the model and hope that it creates a useful contribution to the open source DBS imaging community. We’d be most happy to hear your thoughts and comments about it.